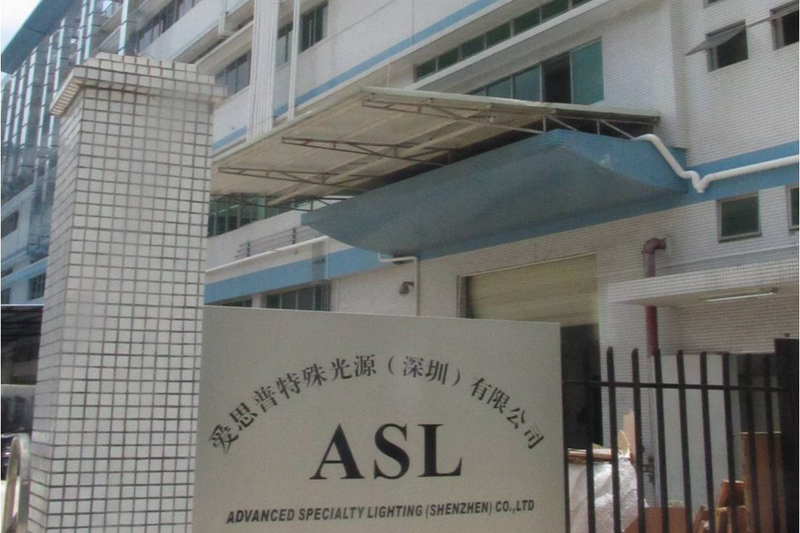 Manufacturer of xenon flash lamps encompassing over 20 years experience in flash tube production. 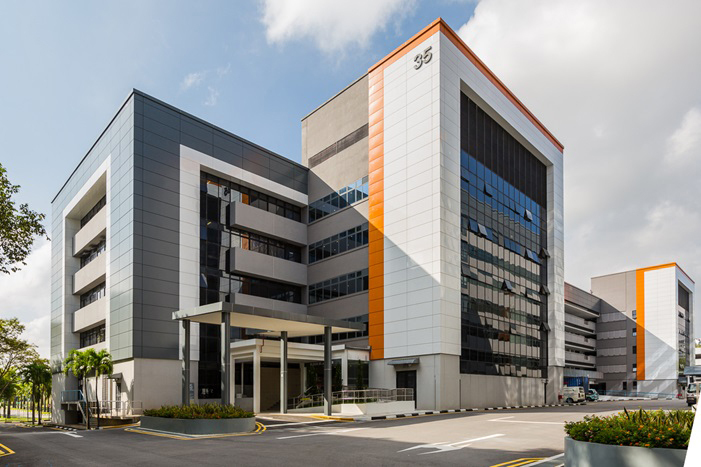 ASP is headquartered in Chicago, Illinois and has facilities in Lodz, Poland; Shenzhen, China; Ciudad Juárez, Mexico; and Singapore. We are committed to operating these facilities with the latest state-of-the-art equipment and providing the best possible products and service to our customers throughout the world. What is a flash lamp? A flash lamp or flash tube is a gaseous discharge device filled with Nobel gas (usually Xenon or Krypton) that is designed to produce pulsed radiation. How does a Xenon flash lamp work? When an electrical current is passed through the xenon gas, optical radiation is produced. Continuous and line spectra is produced when sufficient energy is transferred to the gas atoms to cause excitation and ionization. How is a Xenon Flash Lamp made? You can watch a flash lamp in the process of being made at the following video. Why is Xenon gas used? Xenon filled flash tubes have the highest luminance of most light sources. What are the factors to consider for designing a xenon flash lamp? Intended functional use and electrical parameters will determine the correct envelope configuration, envelope material, electrode material and fill pressure. What is the conversion efficiency of electrical to optical energy for a xenon flash tube? The photometric radiation efficiency is approximately 40 lumens/watt. What if you drive a flash tube at higher than recommended average power or maximum input? You will experience a shorter tube life or extreme failure of the tube altogether. What factors affect flash tube life? Flash energy, resistance and inductance in the discharge circuit. Do you offer trigger transformers? We offer trigger transformers for external triggering rated at 11kv-25kv. Triggering is the initiation of a discharge through a strobe lamp or arc lamp. There are four methods of triggering a flash tube. They are over voltage triggering, series triggering, external triggering and parallel triggering. The most common and flexible for design consideration is external triggering. Do you offer color-corrective coating for photographic flash tubes? We produce a color- corrective coating to absorb the excessive blue radiation that lowers the Kelvin temperature by 1000-2000 degrees Kelvin. This coating can be applied to both Pyrex and Quartz lamps. Do you manufacture custom designed flash tubes? We can provide custom designs in addition to the “off the shelf” standard flash tubes. Arc lamps are gas discharge devices designed for continuous radiation. Krypton filled lamps offer high Nd:YAG pumping efficiency because the emission spectra of the lamp is close to the absorption spectrum of the lasing medium. How do I know which is the anode and which is the cathode electrode? Usually the positive side (anode) is marked with a red dot. If not the cathode or negative electrode is larger. What if I wanted a color flash tube? We can offer flash tubes in many colors. A Pulse Forming Network is comprised of an inductor, capacitor, and power supply that generate an electrical pulse to a flash lamp. The values of the capacitor and the inductor dictate the electrical pulse to the lamp. Can you explain what is meant by simmering? 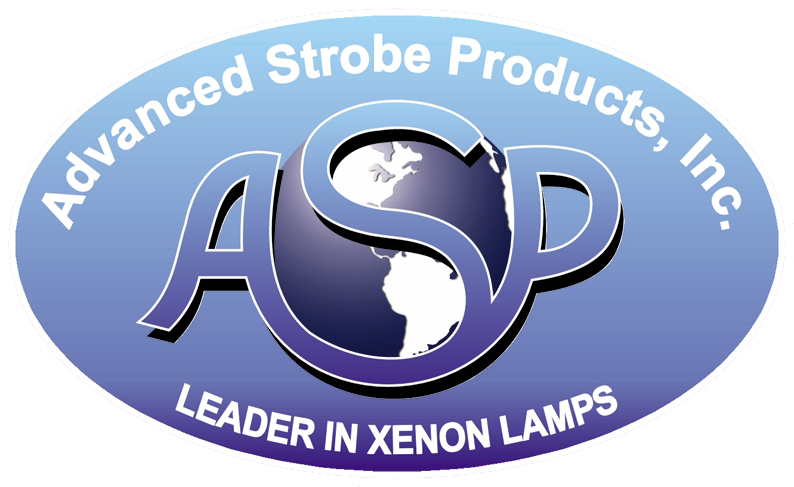 Simmering is the process of maintaining a steady state of partial ionization in the xenon flash lamp during operation between flashes. Simmering avoids the electrode stress associated with continually discharging across a lamp that is not ionized. What are the design parameters in lamp design? The five primary properties used in designing the lamp and tailoring the output are: Arc length, envelope bore diameter, envelope material, gas type, pressure and cathode design. The combination of these features in combination with the circuitry will dictate the output energy, pulse width and wavelengths emitted from the flash lamp. What is the maximum power at which a lamp can run? This is dependant on the xenon flash tube’s bore and arc-length, the thickness of the wall and type of glass used along with the cooling method. © 2017 Advanced Strobe Products, Inc.